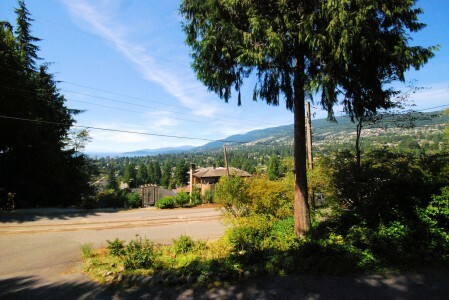 View property on the west side of Sentinel Hill. 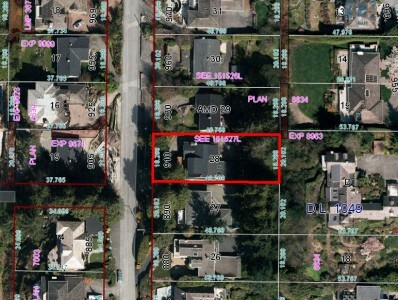 This lot is 60' x 160' totalling 9600 sq ft in size. 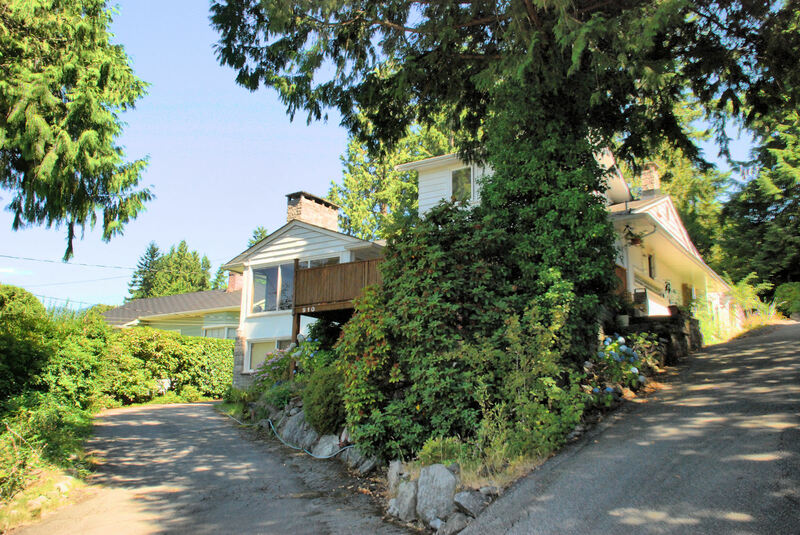 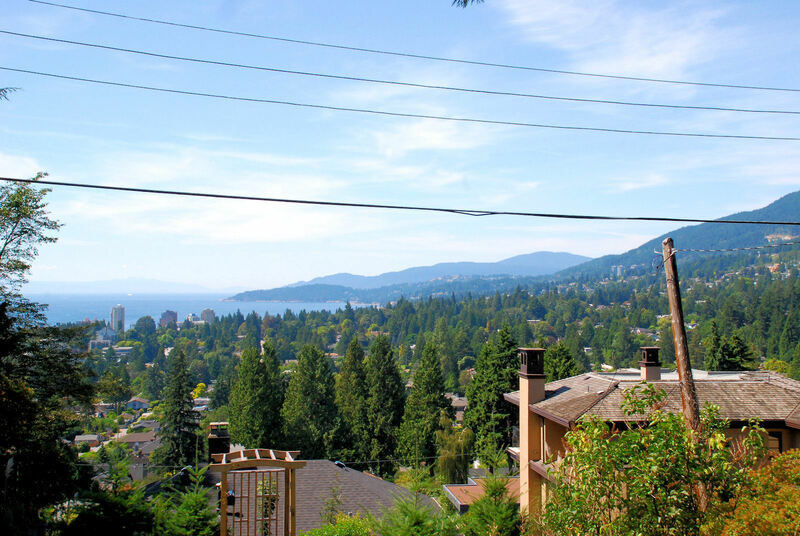 Enjoy western facing views from the British Properties, Hollyburn Mountain, Ambleside and out over Lighthouse Park. 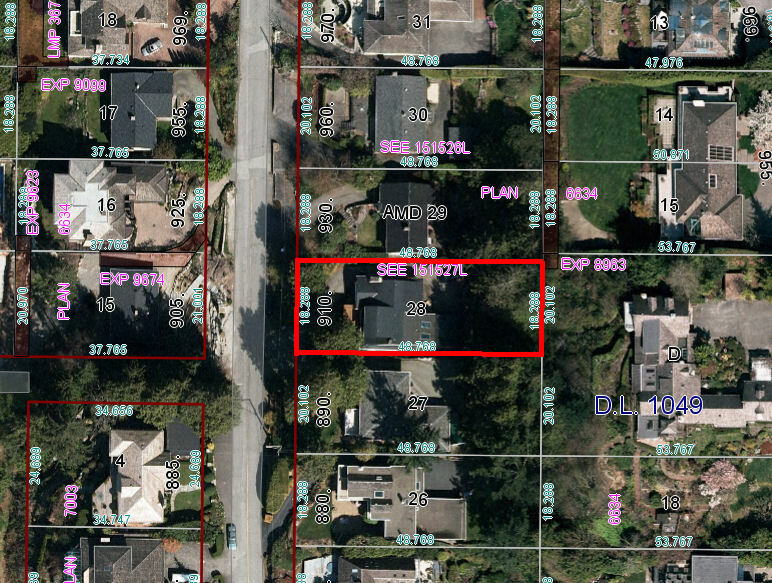 Build your dream home here in this very central and sunny location. On the property sits a home built in 1947 in mostly original condition consisting of 3 bedrooms.